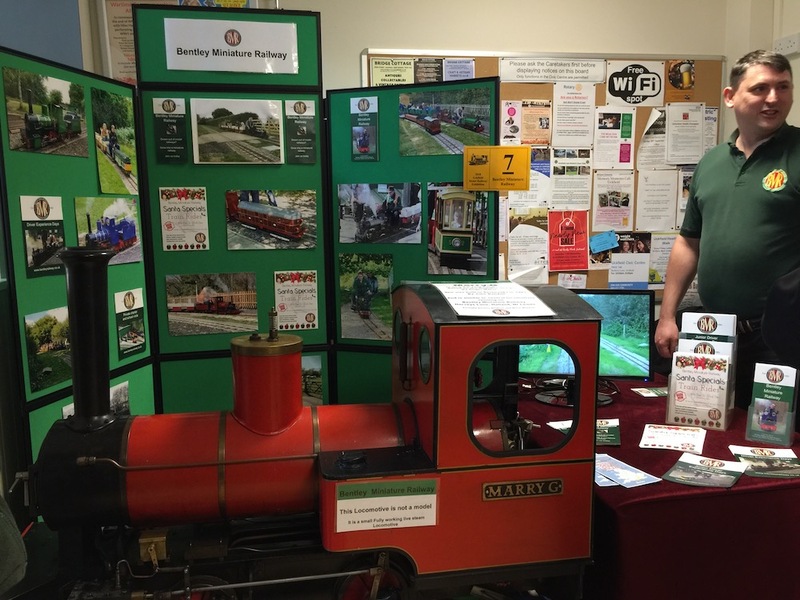 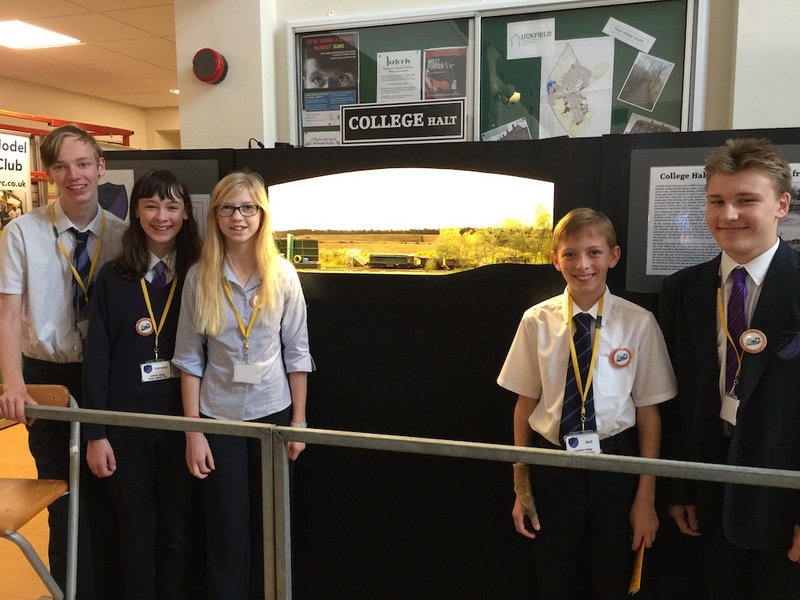 Uckfield College students who were inspired by last year's model railway club exhibition to create this display. 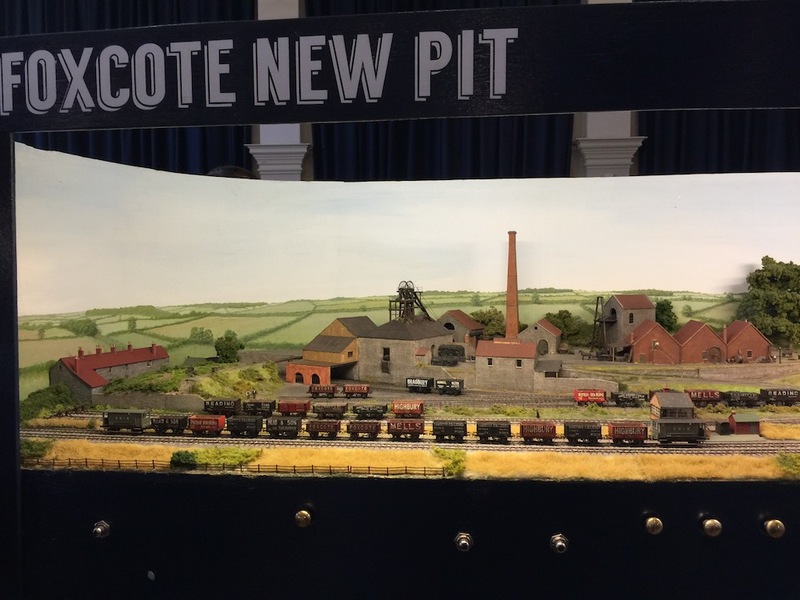 In the picture are Thomas, Kathleen, Mia, Jack and Adam. 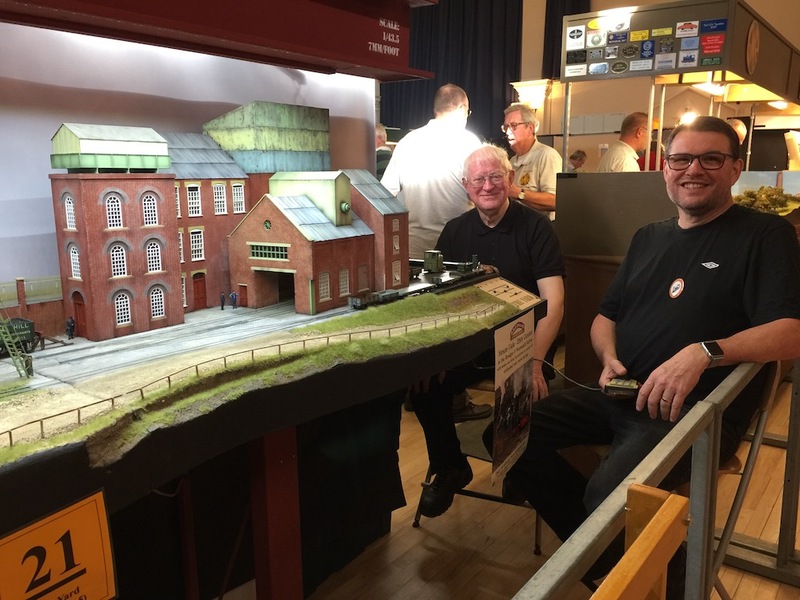 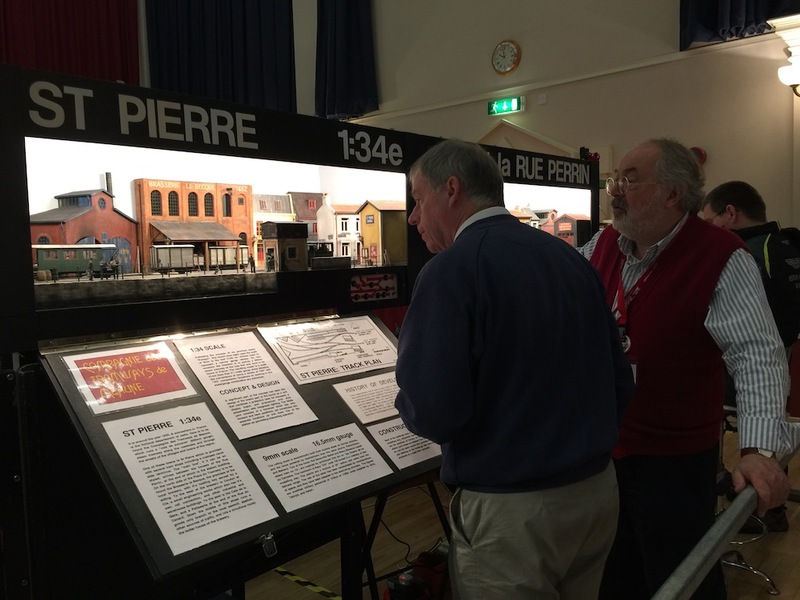 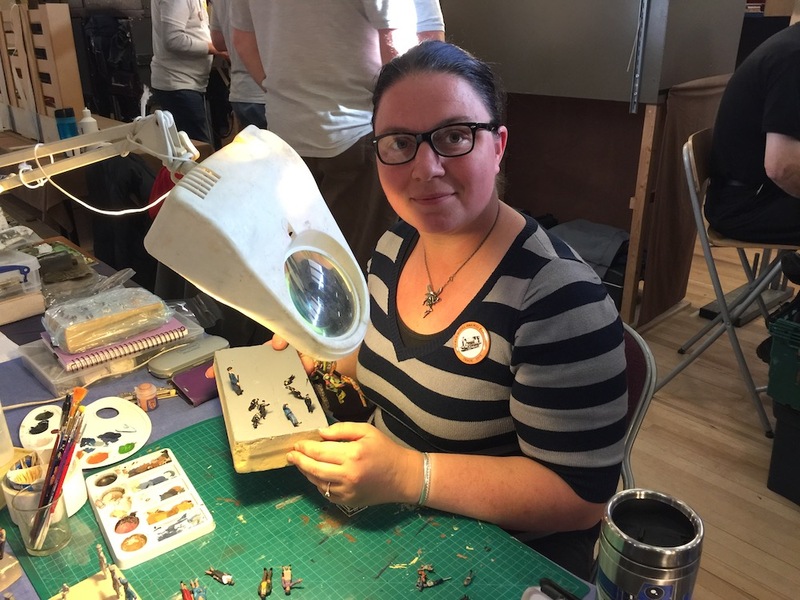 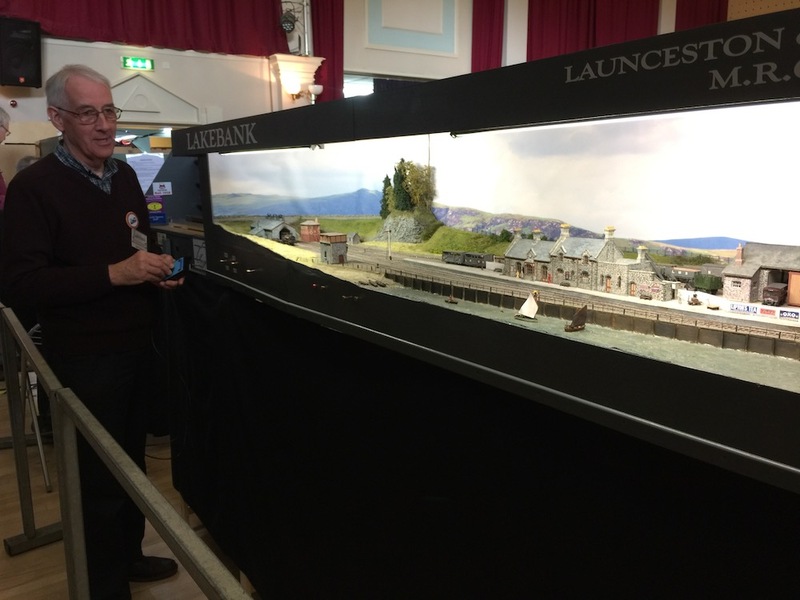 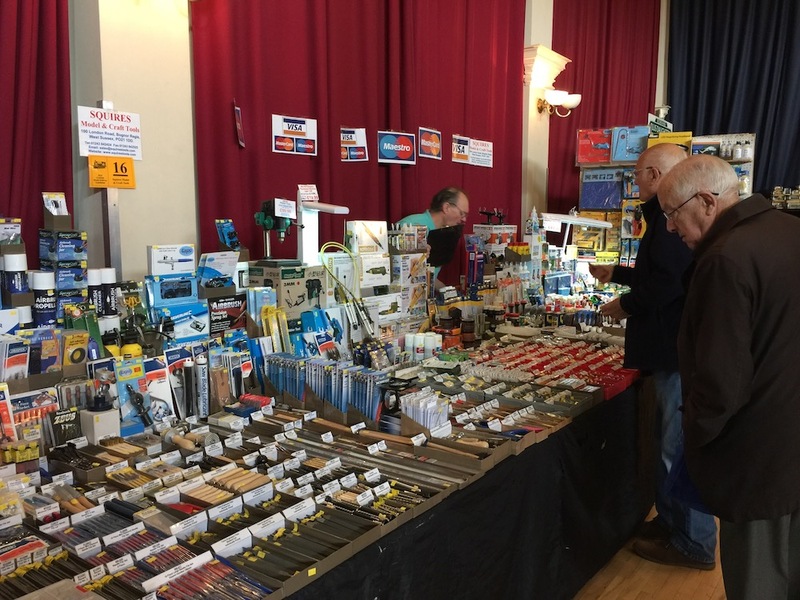 Uckfield Model Railway Club exhibition opened its doors at 10am this morning and will be open until 5pm today and the same hours again tomorrow. 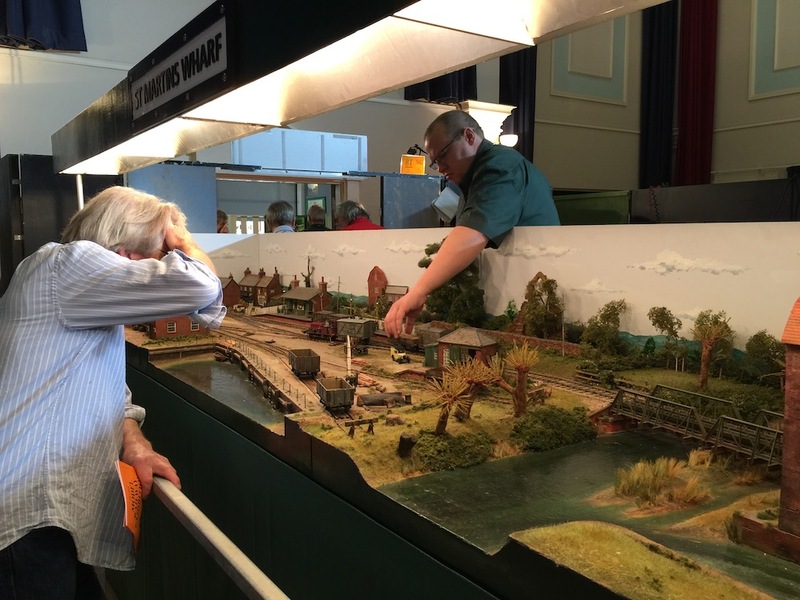 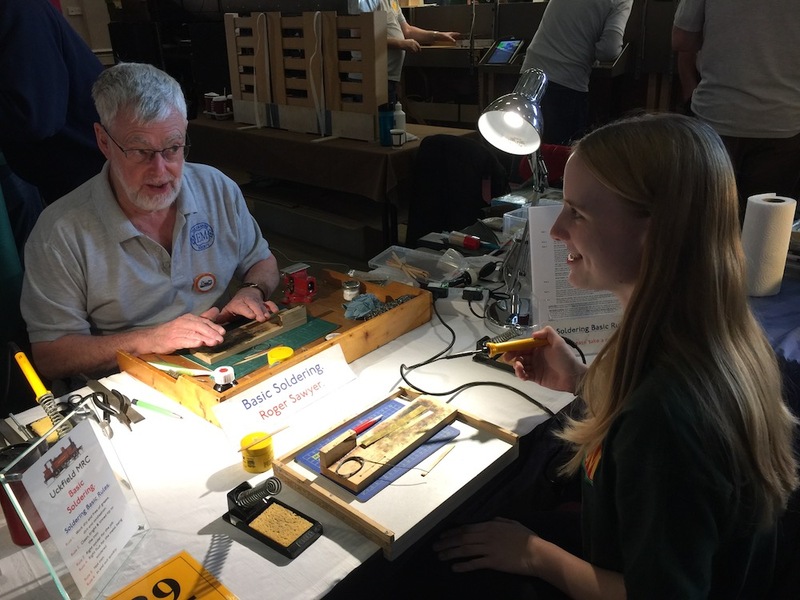 There are many fascinating layouts to marvel over and one of the first to attract attention is College Halt created by students from Uckfield College, with guidance from Keith Harcourt. 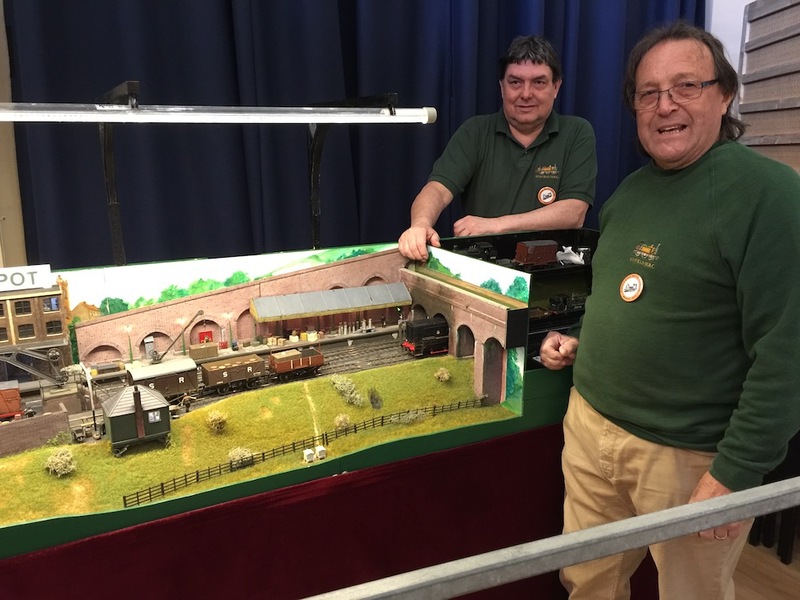 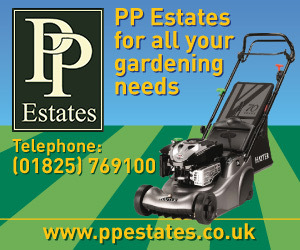 He is a former teacher, and as a member of Uckfield Model Railway Club, introduced the youngsters to the magic of such vital ingredients as, among others, static grass and hairspray. 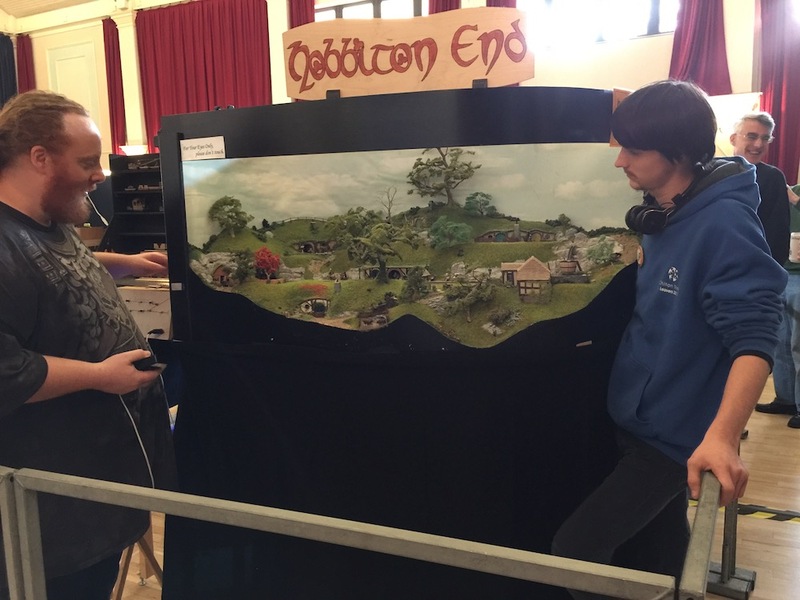 The students are happy to speak to people interested in how they put the layout together so look out for them in the foyer of Uckfield Civic Centre. 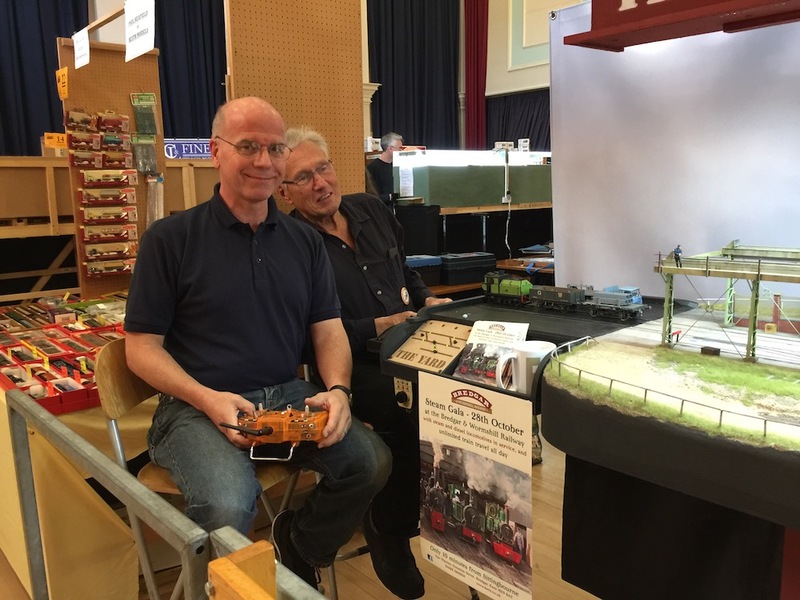 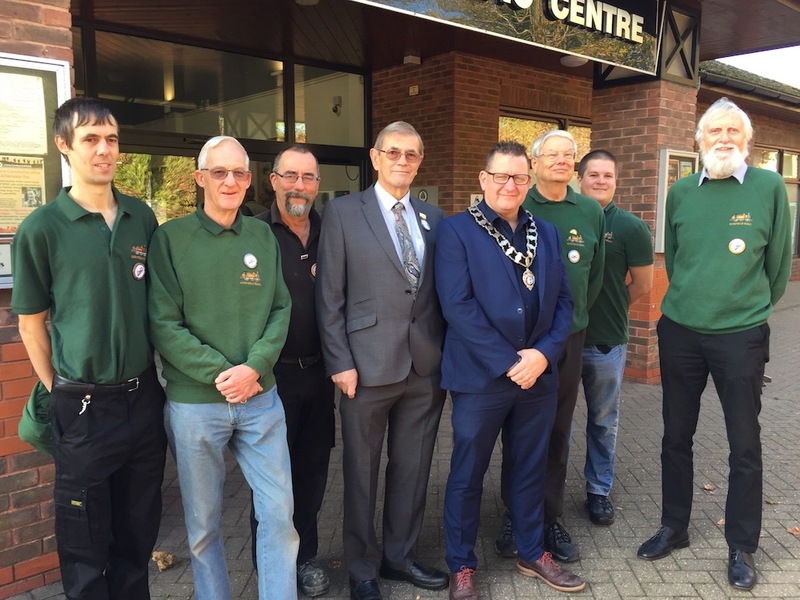 See below some Uckfield News pictures taken at the exhibition, including one with Uckfield Model Railway Club members and Uckfield Mayor, Cllr Spike Mayhew.